At New York Habitat, we judge our success by the satisfaction and happiness of our clients. Fortunately, that makes us extremely successful but we'd rather they tell you in their own words. Included below is an assortment of the latest apartment reviews. 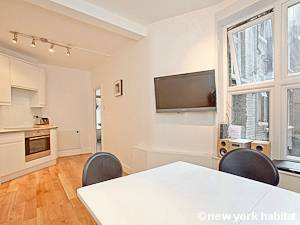 You will find over 7300 apartment reviews found directly on the New York, Paris, London and South of France apartment pages. Good stay! - Tejan R.
The owners welcomed us very nicely and they were very kind. The apartment was clean, perfect for 4 and even 6 (as there was a sofa bed in the living room). 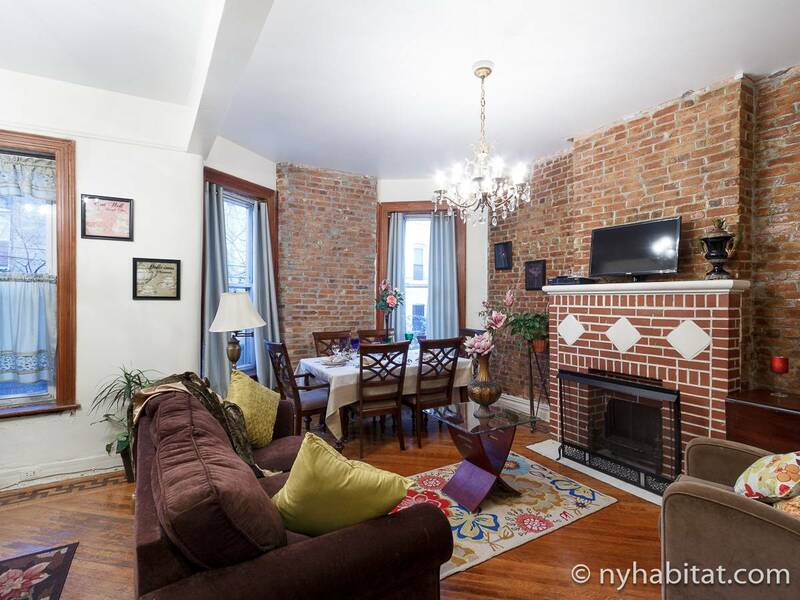 The area is very quiet, close to Nostrand Av and President St subway stations, which is great. We could reach Downtown Manhattan in 15 minutes. Many stores within a 5-minute walk and some good restaurants. We even had the opportunity to leave our luggage in the apartment on our last day as our flight was scheduled late in the day (we had to leave the apartment at 11 am because the next guests were arriving just after us). We even had a small surprise to go eat some tasty bagels at Lula Bagel! - Caroline L.
It was a great spot in the East Village! It was in the back of the building so super quiet. The apartment owner was also very approachable and immediately fixed a small issue with the radiator when I called him. - Philip Y. The apartment was great. 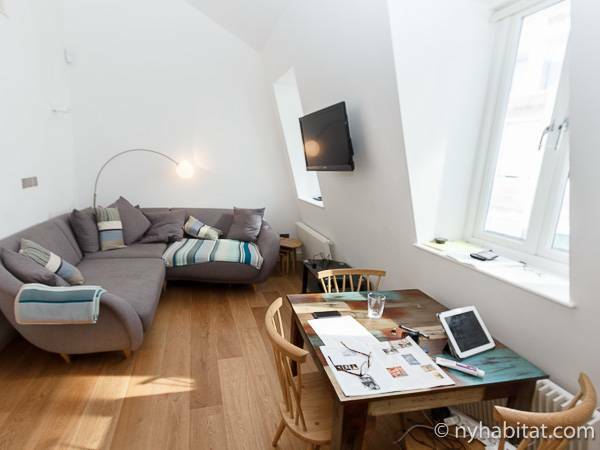 - Sam V.
The apartment was incredible, and we loved staying there. The neighborhood is lively yet calm and has incredible amenities. The access to 2 Metro lines is incredibly convenient, and we had no problem getting to anywhere in the city very quickly. Claude, the landlord, is an incredibly nice guy and we look forward to renting from him again when we return to Paris. 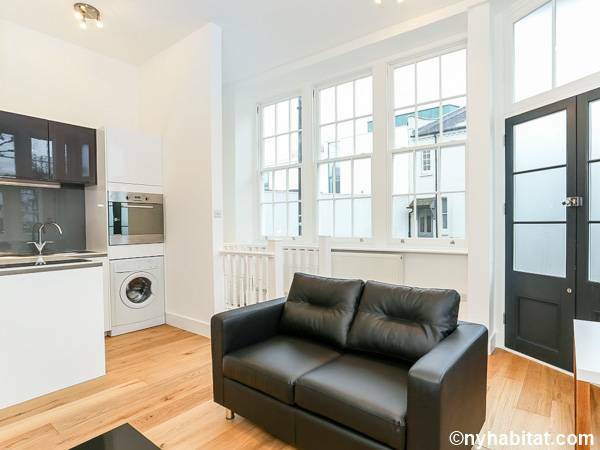 We can't recommend this apartment enough! 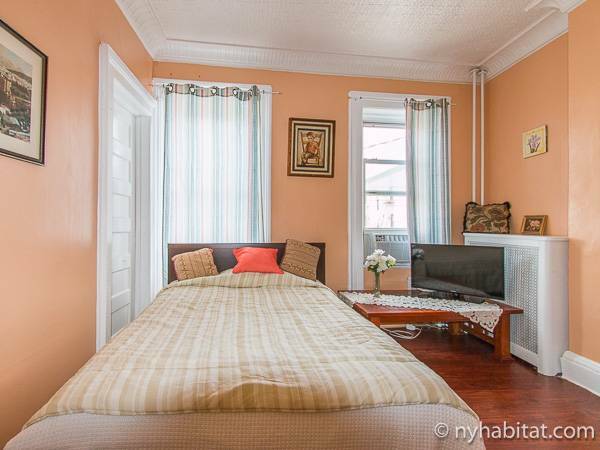 - Andrew L.
Very comfortable, metro stop at 5 min walk. The owner is very friendly and accommodating. 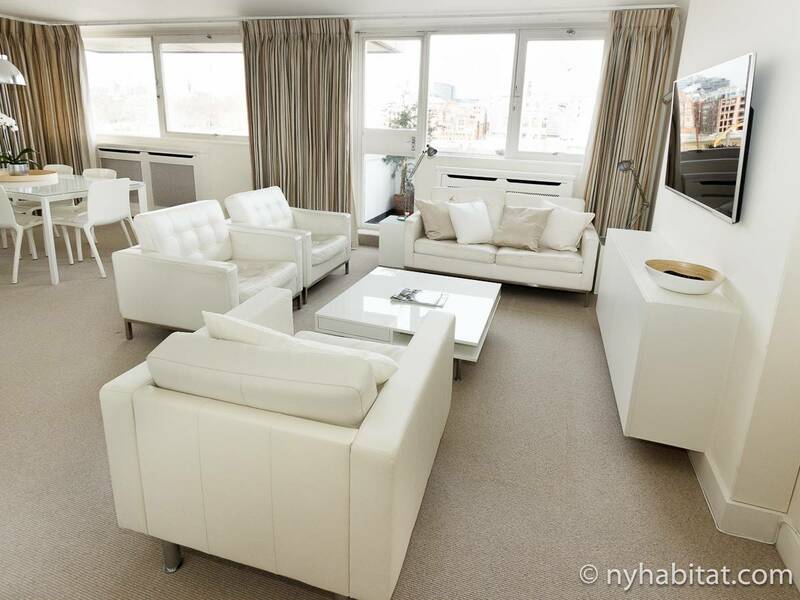 - Sylvie T.
This apartment is very pleasant, well-located and very well-equipped. We enjoyed our stay in London and the view. - Sophie G.
Apartment has a good location and was practical, but: Dirty entrance hall Noise pollution due to building site (we were not notified) Heating didn't work (it was freezing cold and the heater made a constant noise) Drafty windows Broken toilet lid Defect tv cable - Pia T.
The apartment is well-located (close to the Abbey Road studios where the Beatles recorded) in a quite chic area, and also near Maida Vale and St John's Wood's subway stations. It is also not far away from Paddington Recreation Ground (with a track for interval training, a basketball court, many soccer fields for members and a gym). You will also find convenience stores (a bit expensive but this is how it goes in the neighborhood, to tell the truth, everything is costly in Westminster), Regent Park (ideal for a family walk, jogging or doing sports with friends) and Edgware Road's subway station. The apartment has two floors: ground floor and basement. It has been renovated and the bathroom has subfloor heating. Regarding the washing machine, it works well but the drying system could be optimized (it dries cold rather than hot but that's not bad). It is a bit weird to use the oven (buttons faded so I struggled a bit to make it work). Fridge is perfect for a single person (don't buy too much groceries otherwise you won't have enough space to store them). Storage space is sufficient. So, this rental is very acceptable on the whole. - Enyacio F.
This is my third time in Marie's apartment, I just love it!!!! S from Coronado, California. 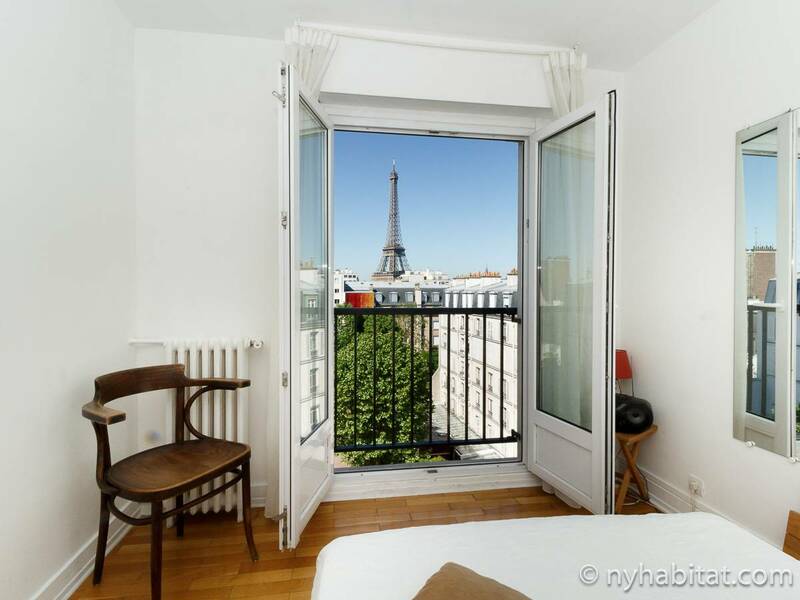 - Soledad R.
We found the apartment to be very original, nicely furnished and equipped with all we needed during our 9 days in Paris. 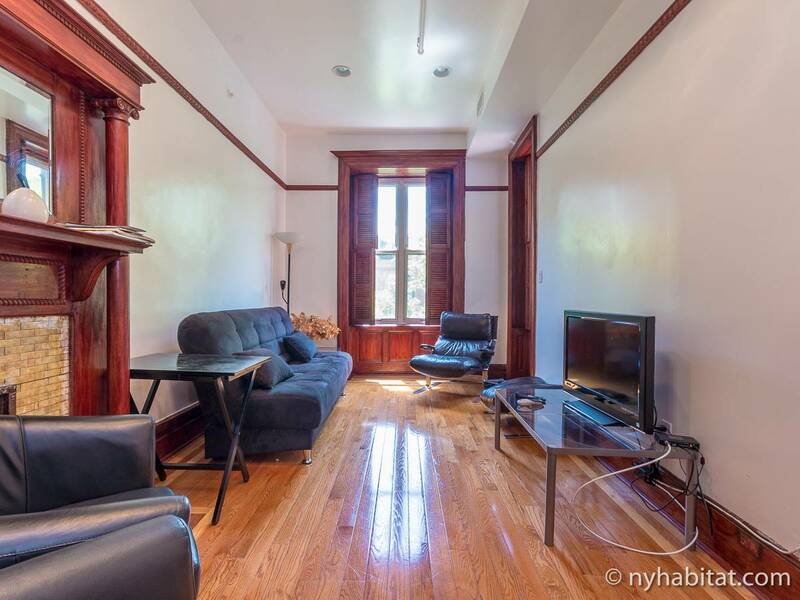 Conveniently located on the ground-floor of a an old, quiet and peaceful building. We have been received with helpfulness, punctuality and kindness. 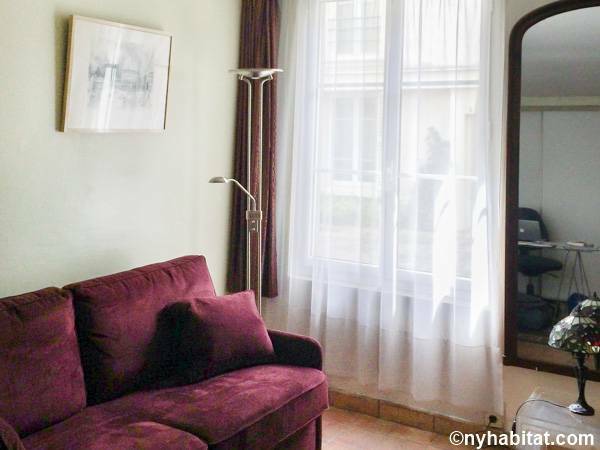 Close to the beautiful Luxembourg Gardens, the area offers all one needs and is well connected - by subway, RER and bus - to the rest of the city. We are grateful for the hospitality and we hope we'll come back soon. 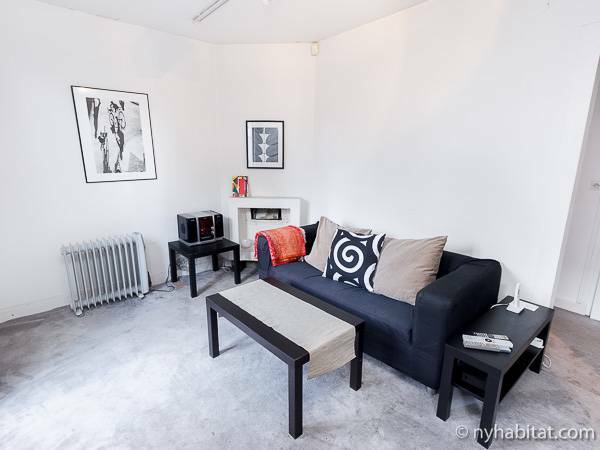 - Pasquale P.
Location is exactly what I wanted...and is why, despite some reservations about the apartment itself, I would happily stay there again. Owner / manager were VERY responsive. Apartment is satisfactorily furnished, everything needed was there and actually worked. Reservation: This place is not cheap, yet the "decoration" is seriously under what one can expect. Someone simply needs to go through it and dress the place up. Again, I'd stay there again. - James D.
Very good apartment, downtown Nice - Alberto Julian P.
The location of the house we rented was perfect. 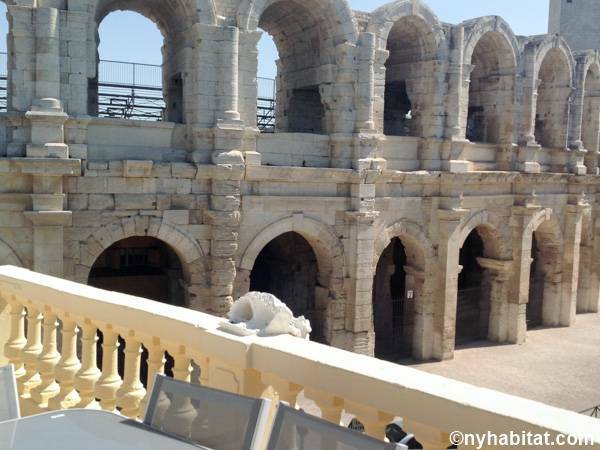 So close to all of the sites and restaurants, bus and train transportation, and markets. So many things to see and do from this location. The house was so well equipped with kitchen appliances, dishware, linens, paper products, laundry facilities, etc. Everything went smoothly from our arrival to our departure. I would highly recommend this property. - Barbara R.
The apartment was even nicer than the pictures! The balcony was superb with a wonderful view for miles and miles. 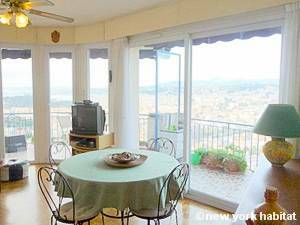 Close to groceries, bakery, restaurant and convenient short bus ride to downtown Nice and also buses towards Eze and to further up the coast. The owner was friendly and checked in with us regularly to make sure everything was fine. Wish we could have stayed longer! - Michael J. 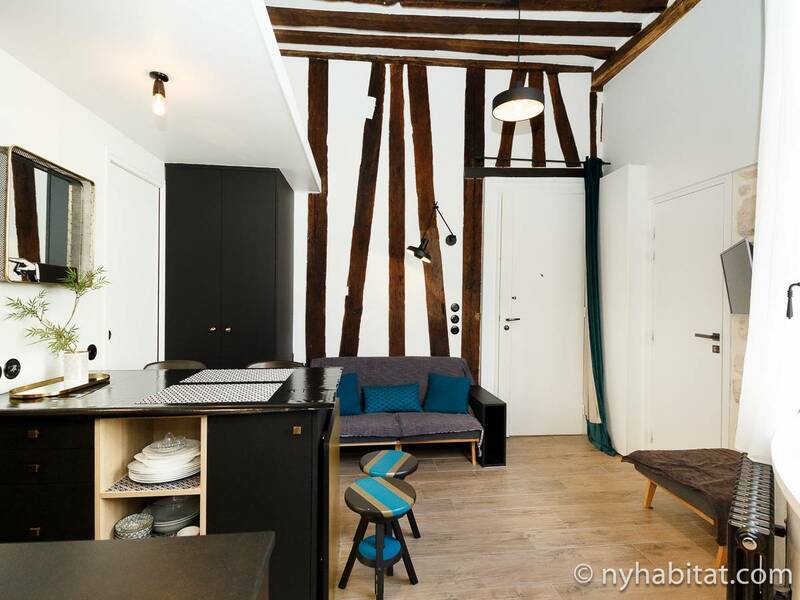 Good apartment, for one or two persons in the center of the city. 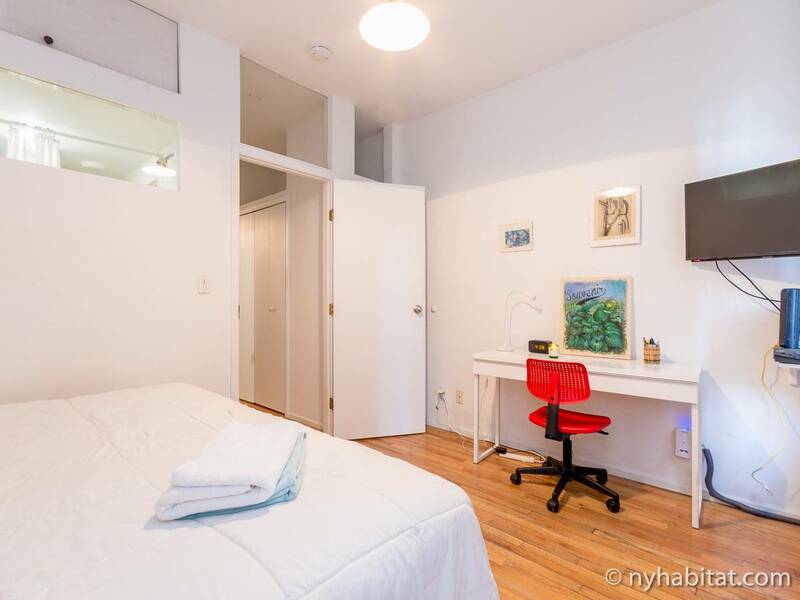 The apartment is small but it is a good value. - Alberto Julian P.